As the nights are drawing in, this pale amber ale will bring a little light to the depths of winter. The light caramel aroma is balanced by a touch of fruit and a bittersweet malt finish warms the soul. This British brew with its big malt flavour and light hop character is unlike its European contemporaries because it’s brewed without any additional spices. The presence of darker malts provides a flavoursome, warming character. Polished mahogany in appearance with a superb creamy head, it’s malty with a hint of Ovaltine. 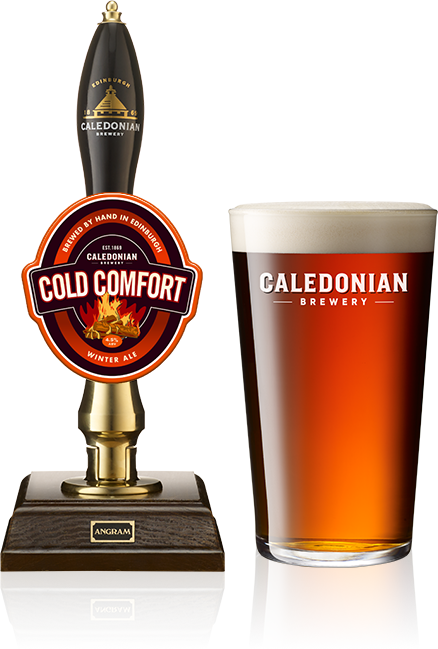 The warming caramel and malt flavours are finished off with vanilla and a slight hop tang, delivered in a distinctive, creamy texture.